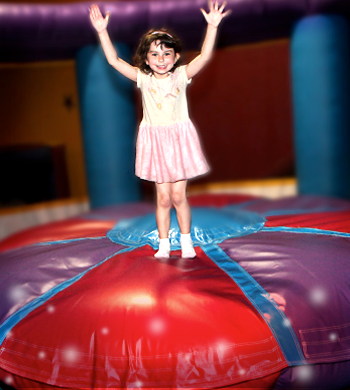 I have been to SEVERAL different bounce u's and pump it ups but this one really stood out! Aside from the bouncers which they all basically have the same ones they also have several different things to add to your party such as spin art and tattoos. The staff here was absolutely amazing. They were energetic and very engaging with the kids and adults. I have been to other places where the staff barely watches if the kids are coming down the slides correctly but these guys made everything fun and exciting. It is also extremely clean. 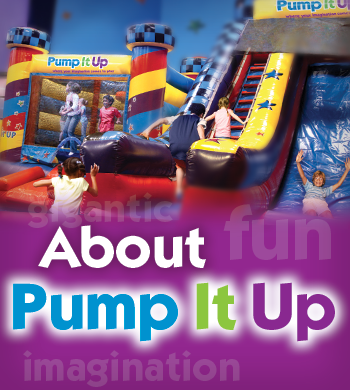 If i did not live in Philadelphia i would absolutely have my next party at this pump it up! Love this place. We always have a great time and the price is right. 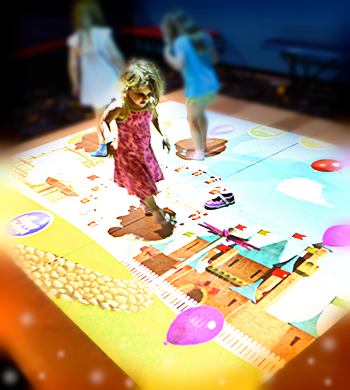 Pump It Up Roselle Park -Proudly serves the following communities in Union & Essex County. We also host many events for our Staten Island neighbors!